Winged eyeliner troubles are a thing of the past now! 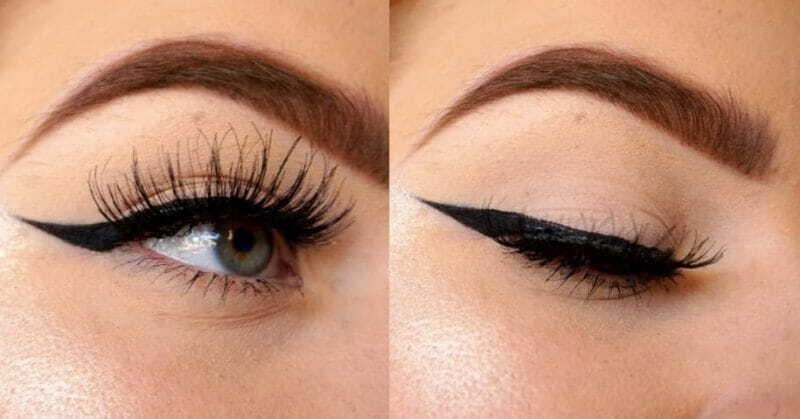 Getting the perfect winged eyeliner can be quite a hassle and achieving it perfectly seems like a mammoth task. 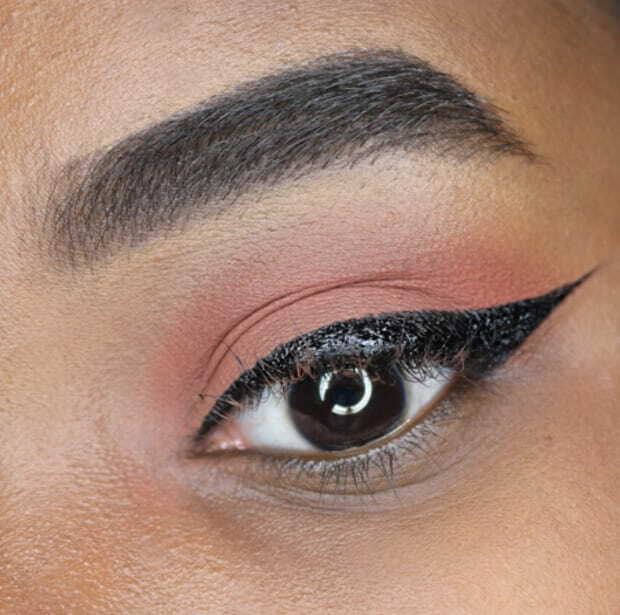 Many have tried and tested different ways to master the winged eyeliner but only a few have succeeded. 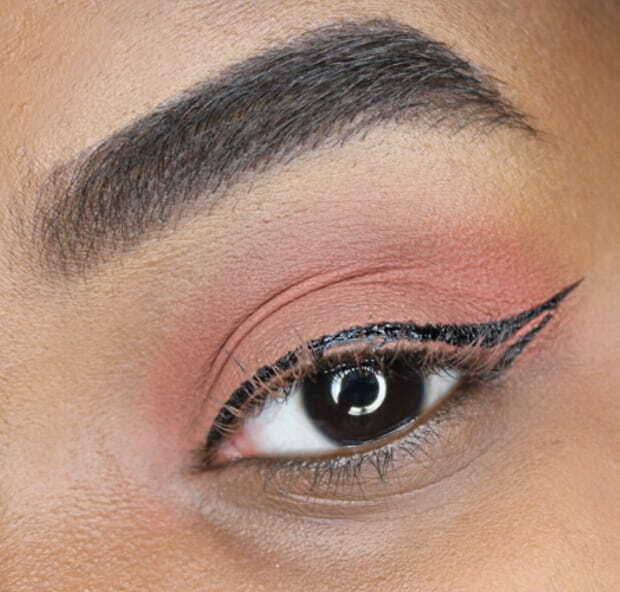 Don’t give up just yet; try this method of applying your wing perfectly every single time. Apply eye primer and then pack on your favourite eyeshadow. 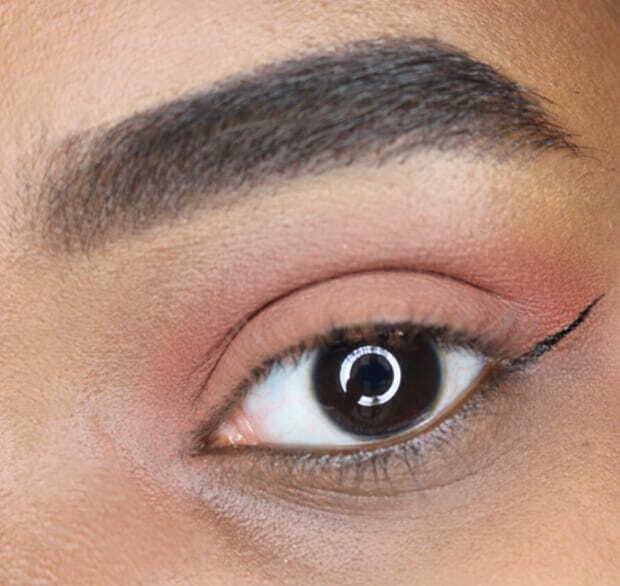 Next, grab a felt-tip eyeliner or any other eyeliner of your choice and create a line where you want your wing to flick, as pictured above. 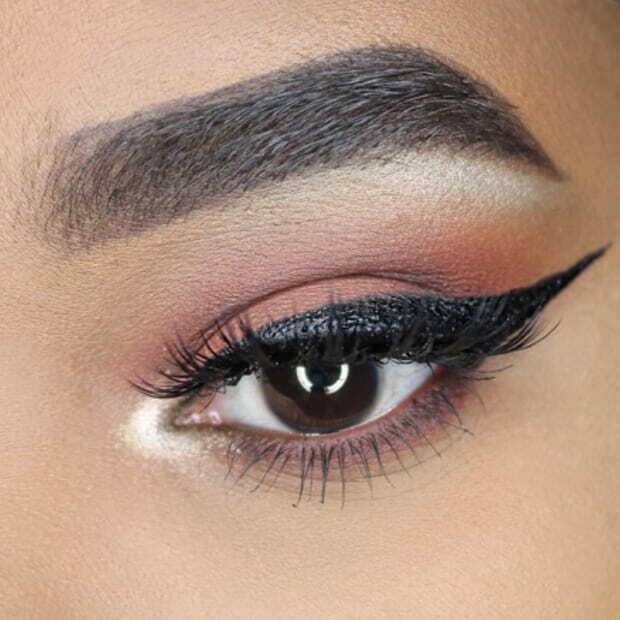 Once you have figured where your wing flicks, trace the eyeliner from the inner corner of your eye to the outer corner until you’re satisfied with how it looks. Fill in the blank spaces and voila! Wait for it to dry before you complete your entire look. 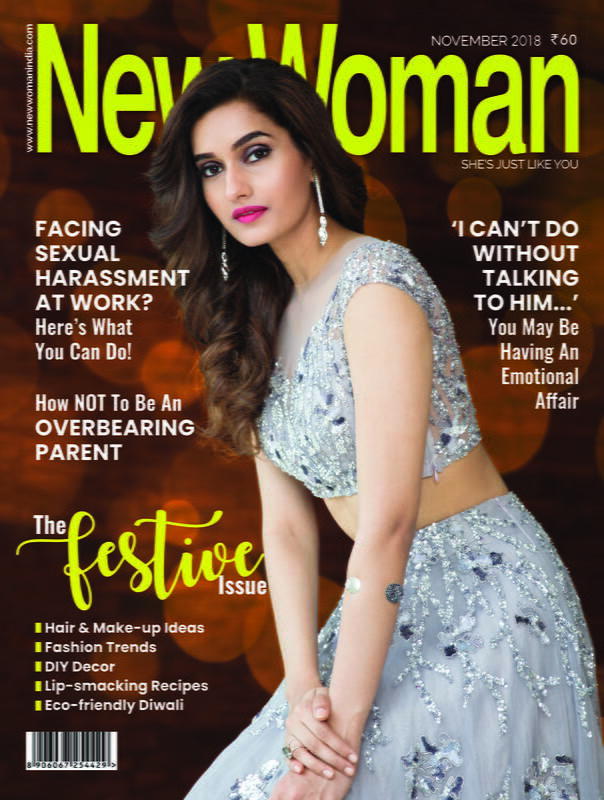 Finally, finish off your look with mascara and kajal on your lower lashline and you are done!